THE WORLD AWAITS THEIR FIRST TESTMembers of Battery E, 5th Field Artillery, 1st Division, on their way to front at Cantigny, May 27, 1918. AMERICA SPEAKS12th Artillery, Battery B, 2nd Division, camouflaged 75 mm. 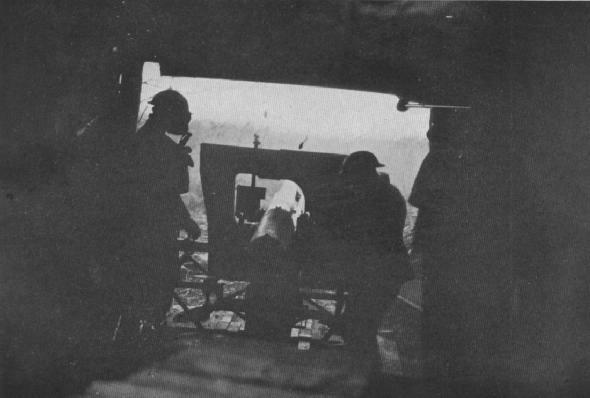 gun in action on American front. 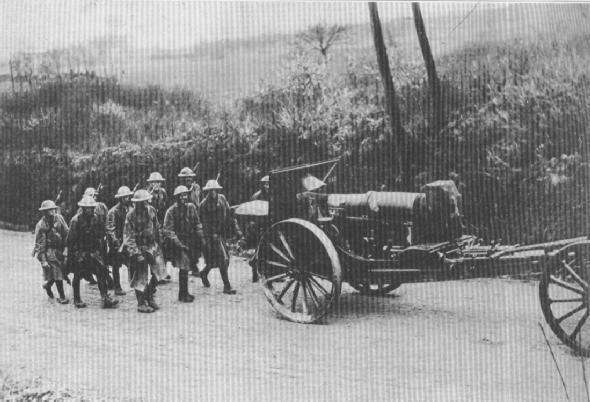 Verdun, April 30.